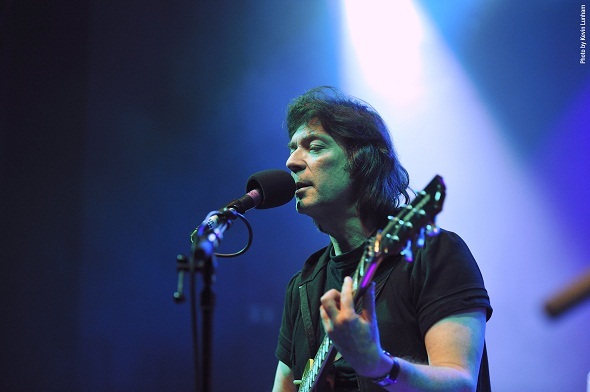 Steve Hackett, with a solo career of well over 30 years behind him is certainly not resting on his laurels with this album of both literal and metaphorical travellin’ tales. Backed by his usual electric band Steve takes us on an Odyssey from Loch Lomond, the band marching over the hills on the back of an almost metal riff, to end with the epic symphonic tale of Turn This Island Earth, on the way visiting many exotic corners of the globe and indeed beyond and inward. Make of that what you will! On the way we encounter all sorts of styles melded together to make an involving and cohesive whole, and without any of the tempo and mood changes sounding forced. A great blues-rock riff that puts me in mind of early Uriah Heep crashes into the almost sedate introduction to Prairie Angel, and throughout the album classical touches abound as do various world music influences. Possibly a balalaika on Waking To Life is later complimented by a distinct middle eastern feel, leading into some Kashmir-like sounds on the intro to Two Faces Of Cairo, so far one of my favourite moments on the album. Throughout Steve’s guitar sounds more energised than ever, when one would expect a mellowing over time, and he even verges on heavy in places, especially on blues shouter Catwalk. 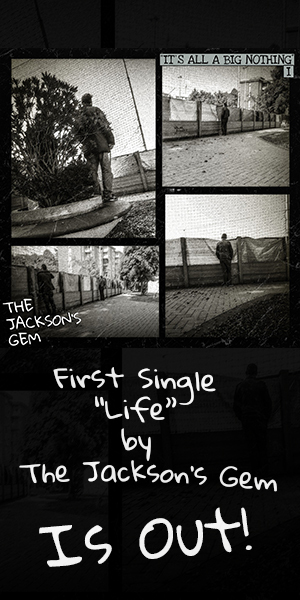 Some of the songs are bridged with short acoustic pieces which add to the overall cinematic atmosphere. The longest song on the album is the closer Turn This Island Earth, clocking in at just under 12 minutes. As befitting such a mini-epic, everything is thrown at this, the orchestra and the treated vocals at the start lending it an almost ethereal presence until a rock riff from Steve takes the song down another alley, but the theme is never lost even in the more chaotic Sorcerer’s Apprentice sounding moments. A classical symphony in miniature, this is an unexpected but great way to end a fine album, which, at just short of an hour long has not made the mistake of many over-ambitious projects where bands feel they have to get as close to filling eighty minutes as possible. In Steve’s case never mind the width, feel the quality. The second CD has, we assume, a few items recorded at the same time as the main album but not necessarily fitting in with the theme. 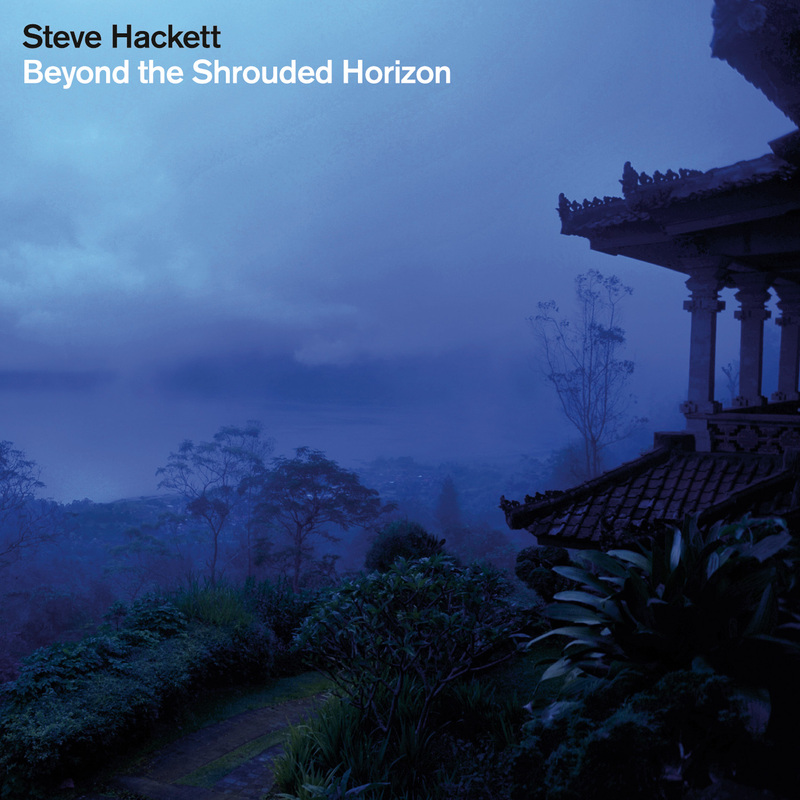 This CD at just under half an hour starts with the Four Winds mini-suite featuring some fine classical piano and classical guitar, as well as some restrained electric soloing from Steve. Classical piece Pieds En L’Air conjures visions of costume dramas in the grounds of stately homes, electric instrumental She Said Maybe is pleasant if unassuming, and there’s a stunning cover of Focus song segment Eruption:Tommy, not bad for a bonus disc, but you should be more than sated with the main course anyway. There’s no doubting the love and enthusiasm Steve and the band have put into the making of this well produced album, and Steve along with Roger King and wife Jo have written some gorgeous stuff here that sounds at times like the soundtrack to an epic film, and it sure is a journey well worth taking. …..and I didn’t even mention the “G” word! The album is released by InsideOut on September 26th in the EU, and on September 27th in the USA.